Book your next adventure with us. ​The James River is America's Founding River and offers exciting paddling, fishing and wildlife viewing opportunities. James River Adventures is located in Amherst County across from historic downtown Lynchburg where you can enjoy cruising the city's riverfront and within minutes be in a beautiful, natural river setting teaming with fish, birds and other wildlife. This section of the river provides a spectacular view as the river winds through riffles, pools and rock ledges. Take your own historic journey and join us for some fun on the James! 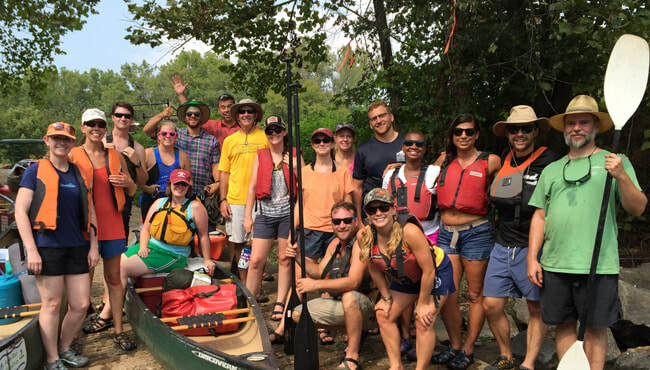 Prior to any fun trips on the James, customers will be given paddling instructions and safety guidelines by our American Canoe Association and Wilderness First Aid trained staff. Our expert staff will also outline opportunities for sighting natural and historic landmarks and wildlife you may encounter. Our goal is to provide an opportunity to experience the James, learn more about its history, health and future while having fun and enjoying its beauty. 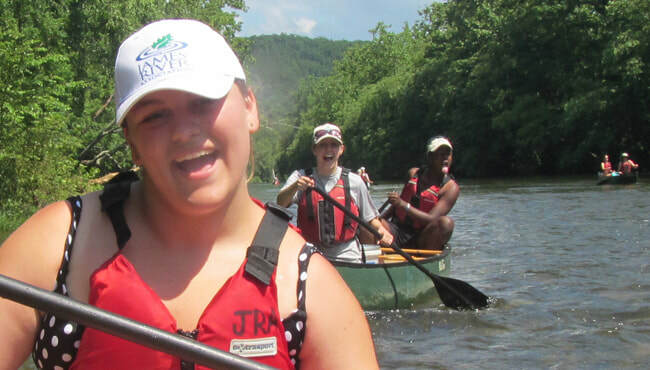 We are Partnering with Camp Kum-Ba-Yah for the registration process for James River Adventures Camps this summer! ​To register participants must create a profile within Camp Kum-Ba-Yah's registration system. Do you have a half day or a whole day to enjoy? Kayak on your lunch break? ​Want to try out a stand-up paddle board? ​However much time you have, spend it on the James! Come for a paddle and stay for the weekend. 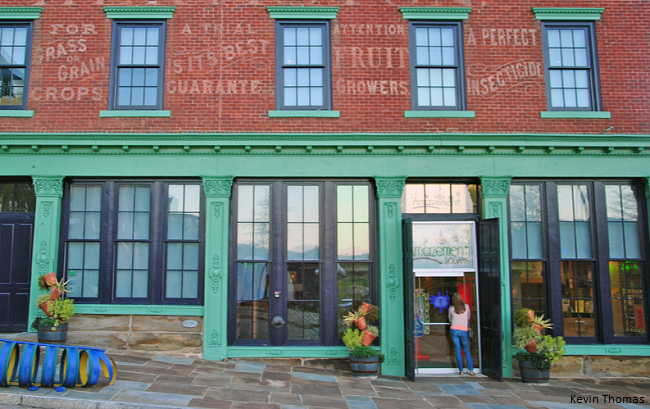 The Lynchburg area, located in the foothills of the Blue Ridge Mountains along the banks of the James River, has a rich and colorful history. There are many local attractions and activities that make for the perfect weekend get-a-way. You can hike it, bike it, run it or raft it. How you enjoy the James River is up to you! For all of us who live and work around its power and beauty, the James is the source of our water and critical to the health of our environment and economy. ​By taking a trip with James River Adventures, you are supporting our work to bring the river back to full health. View our 2017 State of the James Report to see what improvements have been made and what work still needs to be done. Have a question about our trips? Visit the FAQ page for questions including what to wear when you paddle, paddling safety, age limits and our cancellation policy.